Over one billion people a day eat chocolate. Thousands of those people live in Port Charlotte, Punta Gorda and North Port. This chocolate comes in all different shapes and sizes. SW Florida specialty chocolatiers sell truffles, bon bons, fudge and turtles. Punta Gorda convenience stores sell Kit Kat, Baby Ruth and Snicker’s bars. North Port ice cream shops carry all sorts of chocolate flavors with names like Double Chocolate Chip Mint, Chocolate Heaven, and Chock Full of Chocolate. SW Florida health food stores sell chocolate protein bars and meal replacement shakes. Port Charlotte bakeries sell chocolate pastries, cookies, brownies, and doughnuts. Punta Gorda grocery stores sell thousands of products containing chocolate; everything from chocolate-covered almonds to German Chocolate cake. How many times have you eaten chocolate in the past week? 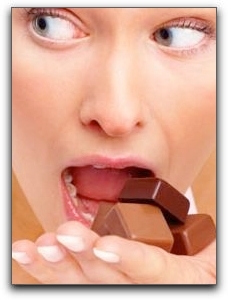 If you had chocolate that would improve your health, how often would you eat it? XO antioxidant dark chocolate has captured a portion of the chocolate market and its sales have increased steadily, doubling every year since its founding in 2005. However, the chocolate market is so enormous, there are still billions of dollars to be made. How would you like to profit in Punta Gorda from a booming global market? How would you like to sell a product that improves lives, both physically and financially? 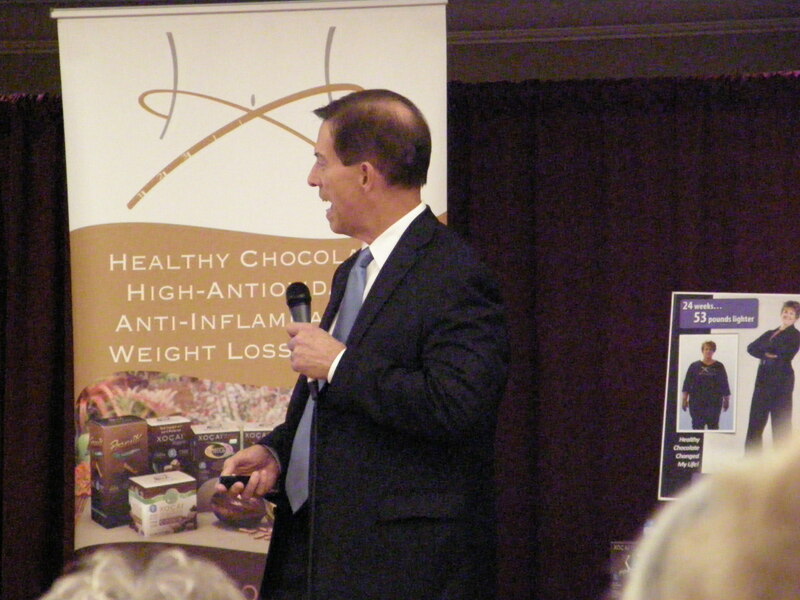 Punta Gorda XO promoters are making money by selling a revolutionary chocolate product: healthy antioxidant chocolate. If you want more information about this opportunity, I would be happy to meet with you. I hold meetings at Starbucks and Kings Gate Golf Club in Port Charlotte. You can also place your order online at my LiveForChocolate site. I would be happy to help you get started if you are local to the area or not! PreviousAvailable Now In Punta Gorda; Beyond Milk Chocolate Peanut Butter Cups!